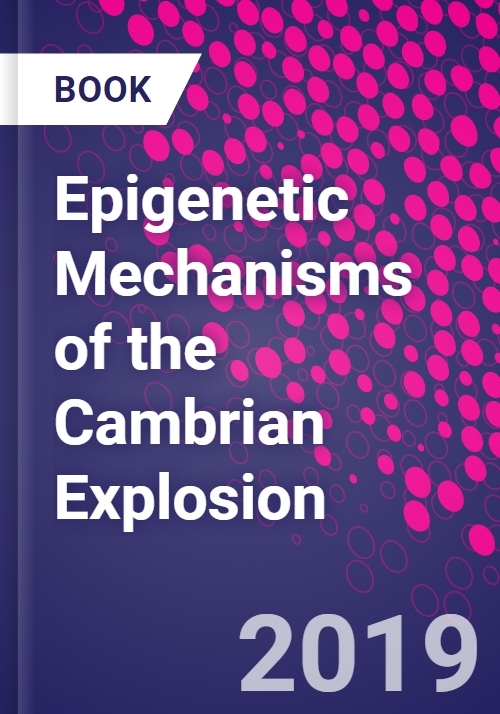 Epigenetic Mechanisms of the Cambrian Explosion provides readers with a basic biological knowledge and epigenetic explanation of the biological puzzle of the Cambrian explosion, the unprecedented rapid diversification of animals that began 542 million years ago. During an evolutionarily instant of ~10 million years, which represents only 0.3% of the time of existence of life on Earth, or less than 2% of the time of existence of metazoans, all of the 30 extant body plans, major animal groups (phyla) and several extinct groups appeared. This work helps address this phenomena and tries to answer remaining questions for evolutionary biology, epigenetics, and scientific researchers.